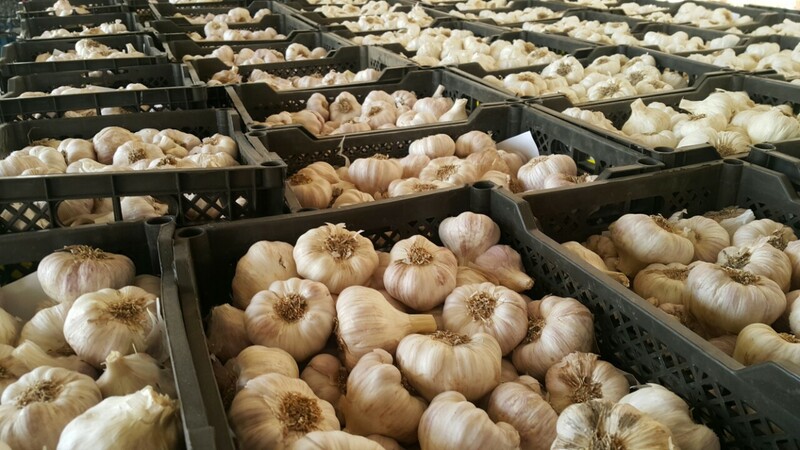 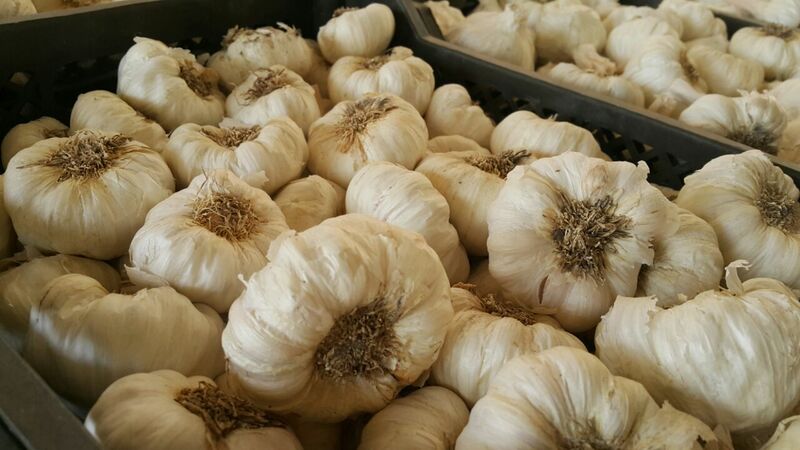 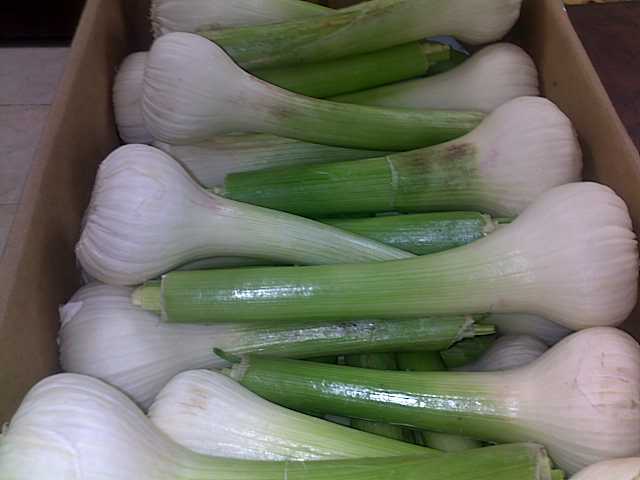 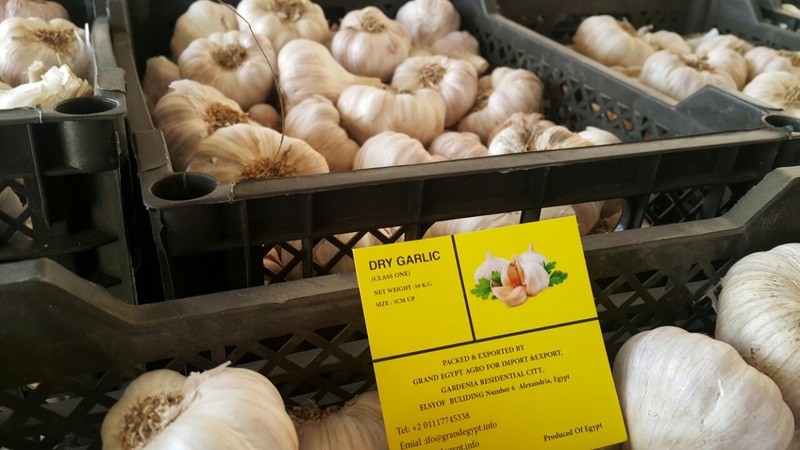 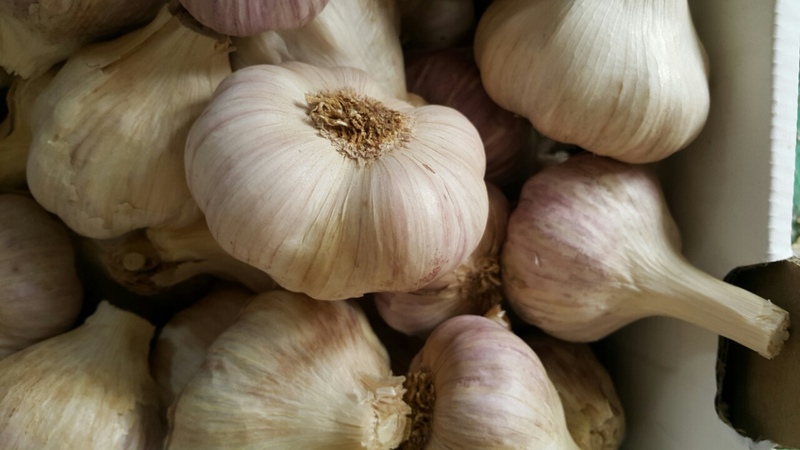 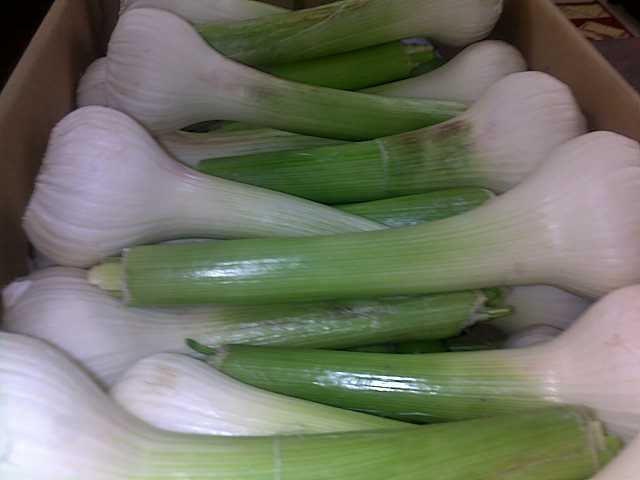 Fresh and Dry Garlic are one of our main products. 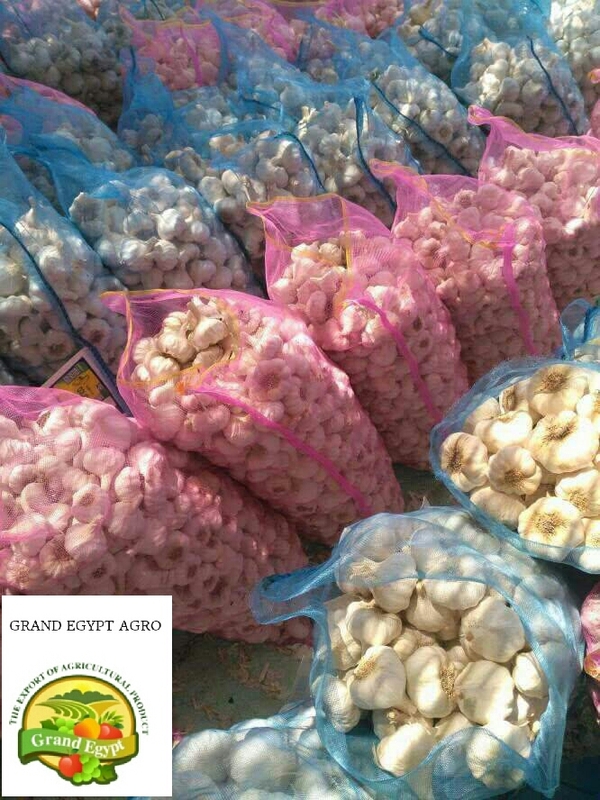 Grand Egypt Agro is most professional and experience on Garlic growing and packing. 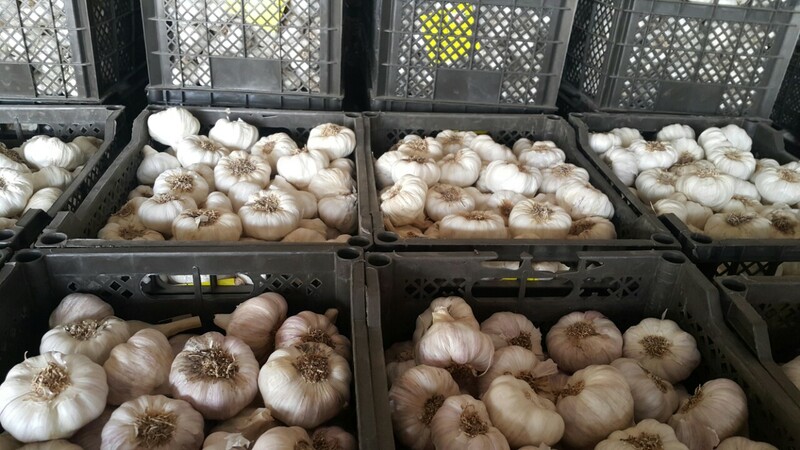 We select most Garlic best quality that packing and handle very care to be assure that will arrive to all our customers with high quality. 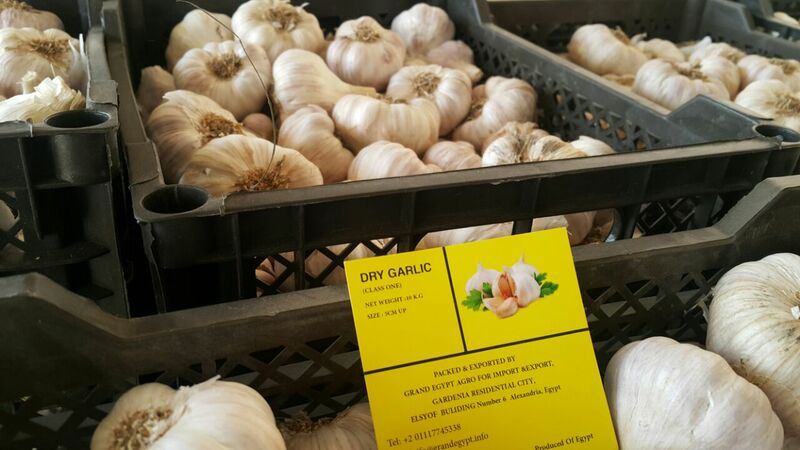 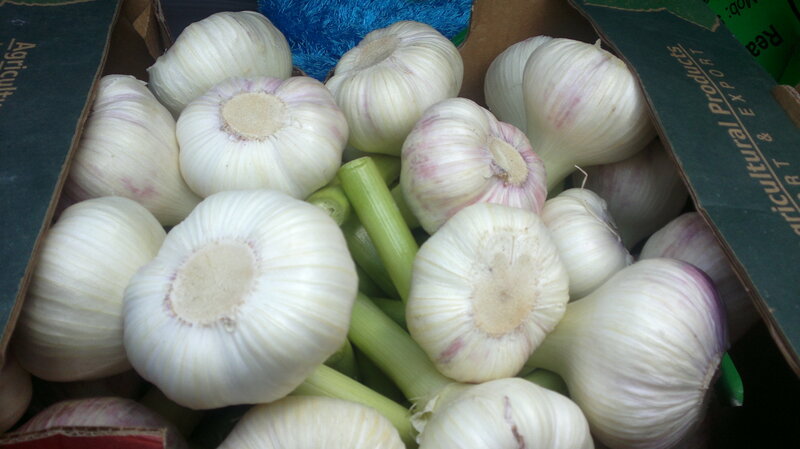 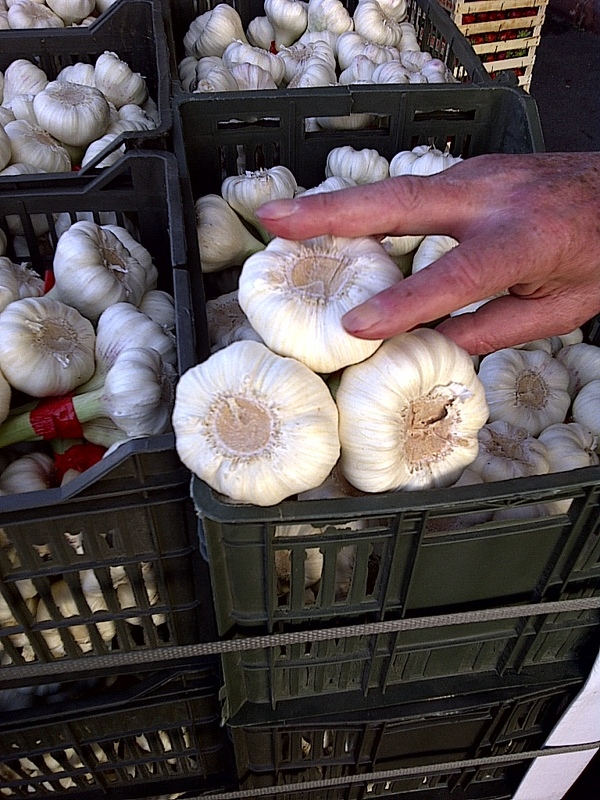 We offer best quality Garlic (Fresh - Dry) White or Red. 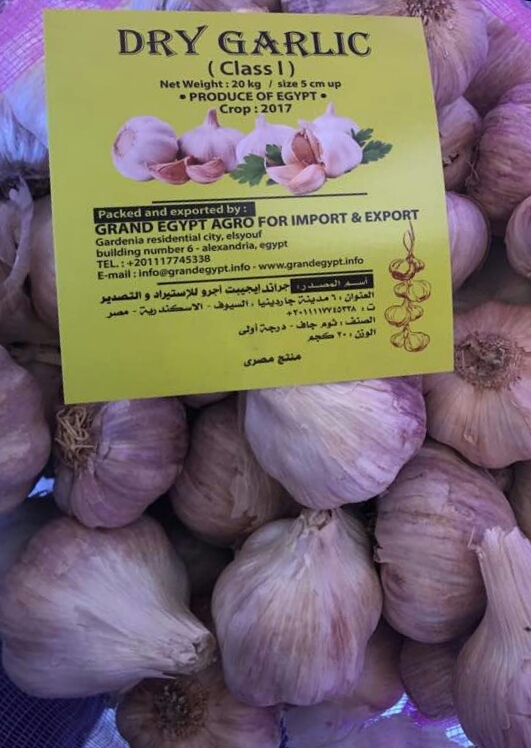 Grand Egypt Agro is a professional Garlic producer and Exporter. 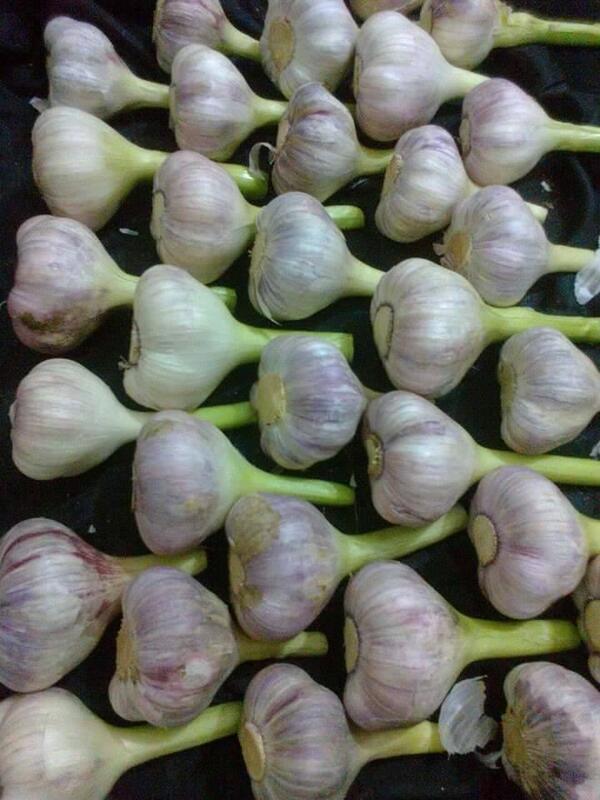 Egyptian Garlic is probably the Garlic that you are most familiar with. 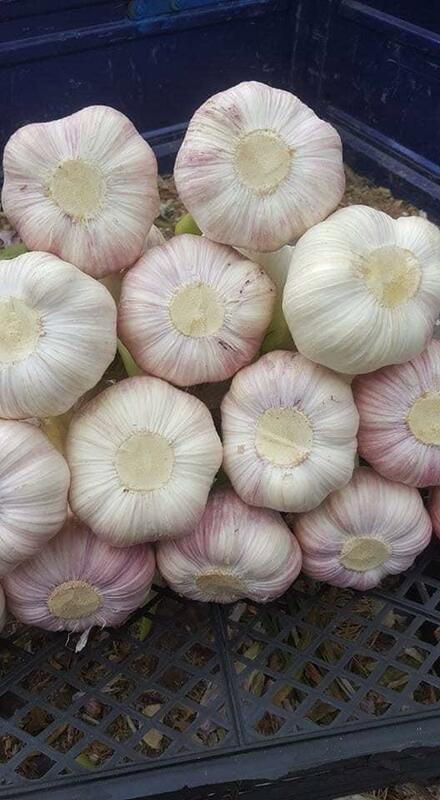 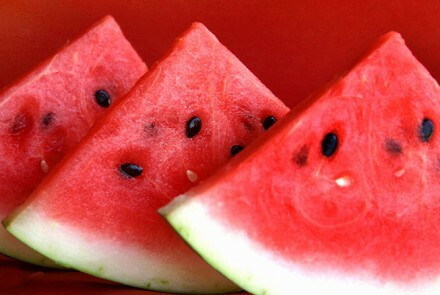 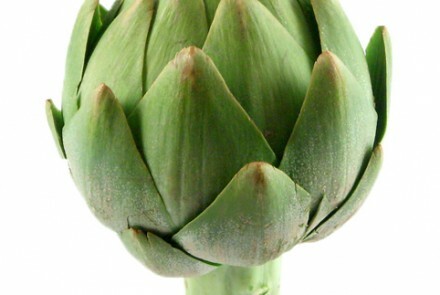 Best planted in very well improved soil it produces Excellent Quality. 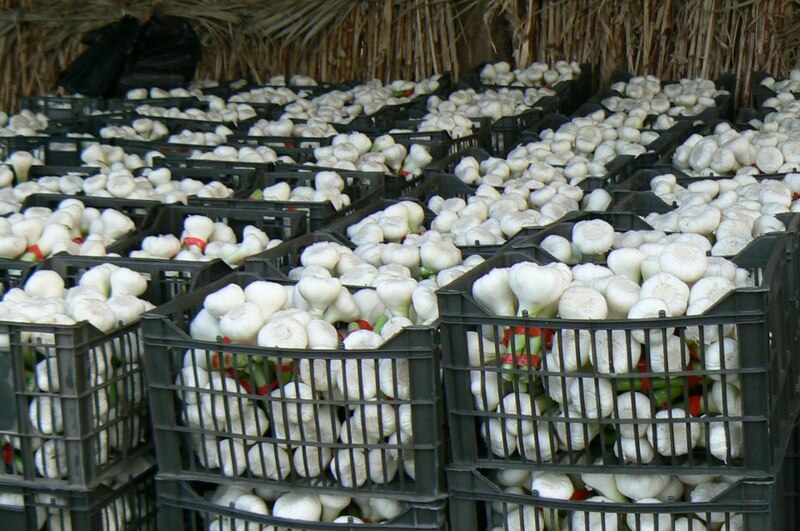 Bambo Basket: 3000 Bamboo Basket on 20 pallets, each pallet 150 basket. 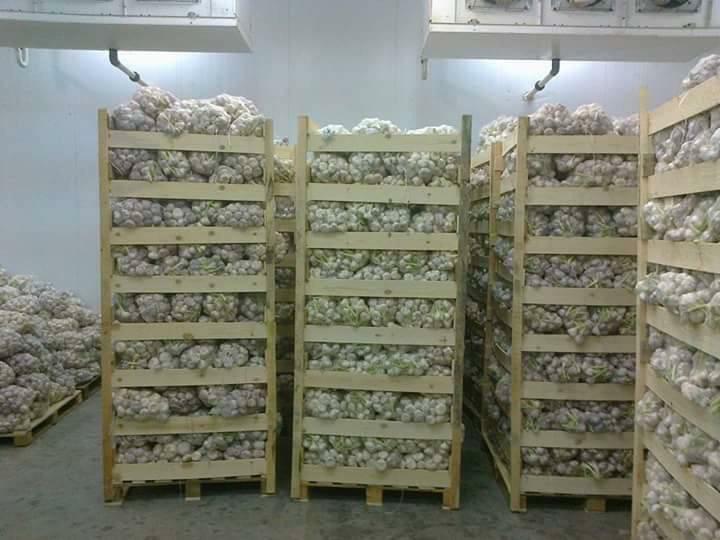 And total net weight per 40" HC reefer container is 15 ton. 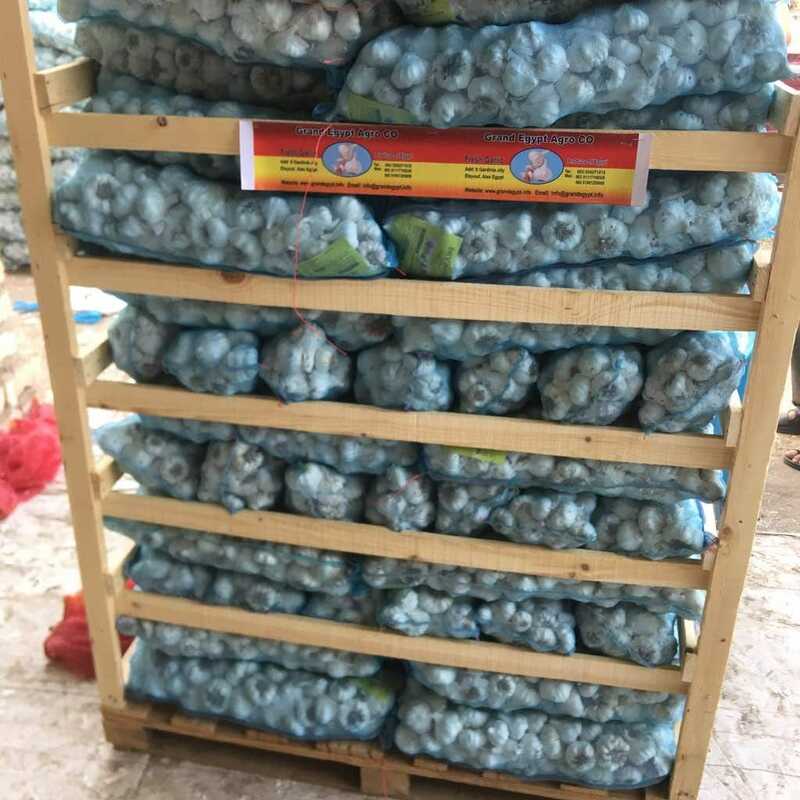 Plastic Box: 2000 Box on 20 pallets, each pallet 100 box. 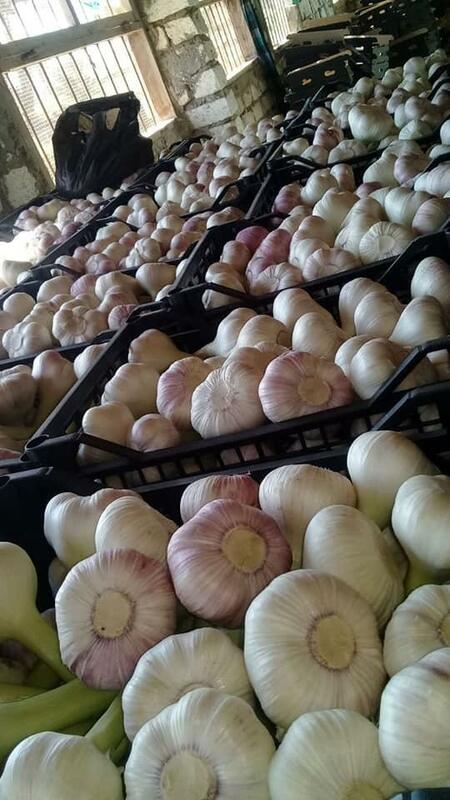 And total net weight 20 ton. 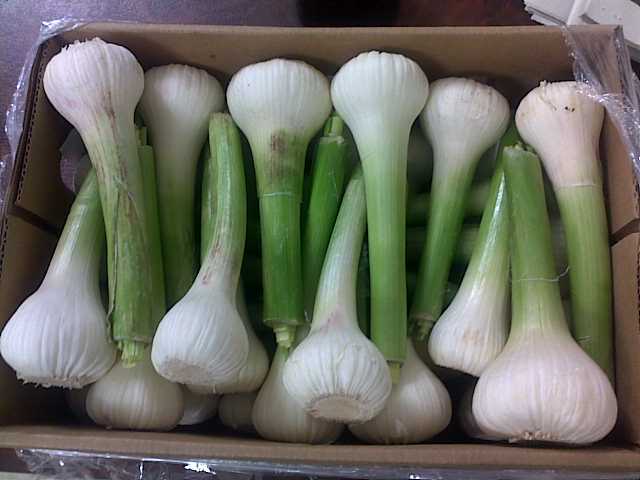 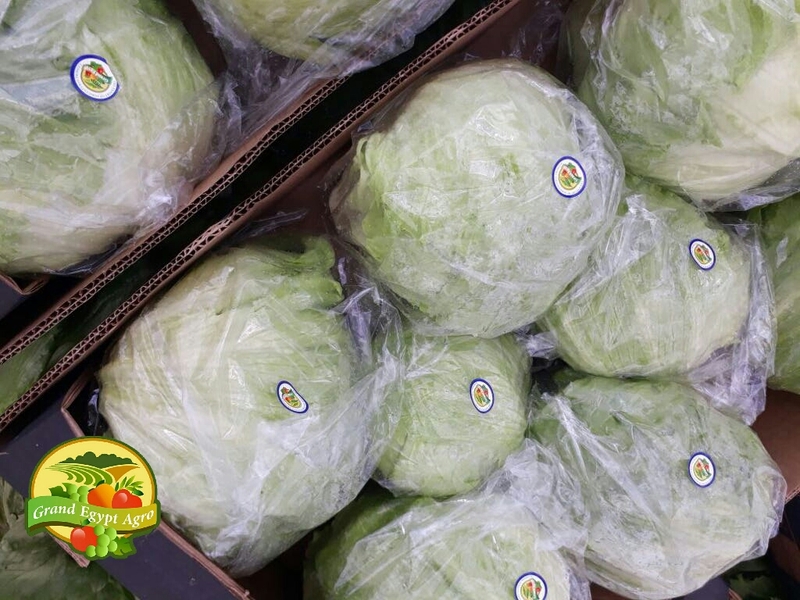 Available for air shipment with small quantity from 1 ton. 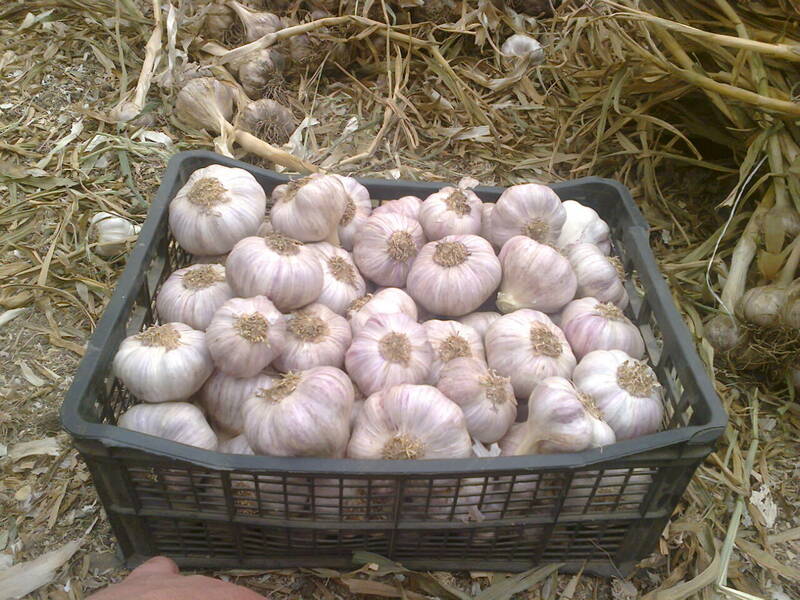 Mesh Bags: 10-20-25 Kg mesh bags and total net weight per 40" HC reefer container is 27 ton. 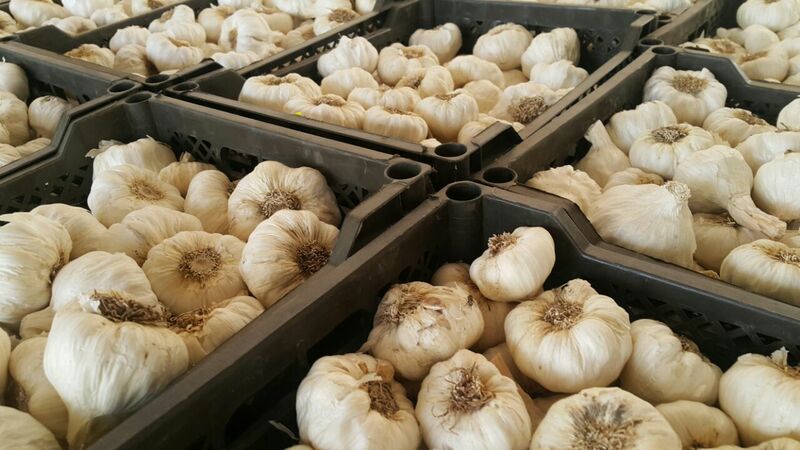 Plastic Box: 2000 Box net weight 10 Kg on 20 pallets, each pallet 100 box, total net weight 20 tons per 40" HC reefer container.